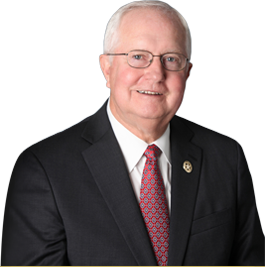 The Rapides Parish Sheriff's Office has taken every step to ensure the safety of our visitors while visiting our site. RPSO is not responsible for the content of other sites where information may have been stored or retrieved. Links are provided as is. RPSO.org is in no way responsible for any content, code, or any other information provided by these sites. All links will open in a new browser window. If you find a site offensive or not related to RPSO in some way, please do not hesitate to contact us so that we can review and possibly remove the link. If you have a particular site that you want added to the links page simply use the Contact Us link located on the main menu. 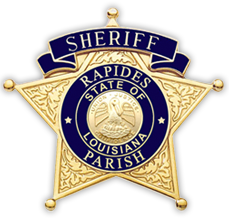 Thanks for visiting the Rapides Parish Sheriff's Office website.